A termék a valóságban eltérő lehet. Easy setup on your Wi-Fi network. Control from anywhere and anytime with T’nB Smart app on your smartphone. 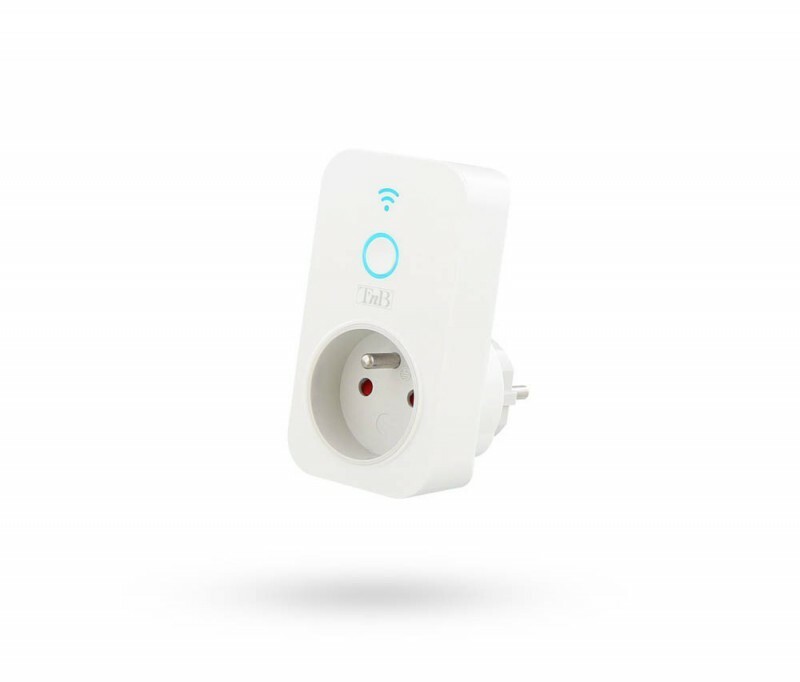 Schedule your the smart plug to automatically power electronics on and off as need, like setting lights to come on at dusk or turn off at sunrise. Voice control available with the Google Assistant and Amazon Alexa: use your voice to control lights. Free T'nB Smart app available on iOS and Android.